When we think of the world’s most iconic football kits, our minds inevitably turn to the vibrant yellow of Brazil and the bold orange of the Netherlands. Even the white of England and Germany has become instantly recognisable across the planet, along with the classic blue stripes of Argentina. But now there’s a new kid on the block. A kid that has been making waves throughout the world of kit design ever since they burst onto the scene over 20 years ago. The checked red and white pattern is unmistakeable, providing one of the boldest designs you’re ever likely to see on an international football kit. It’s become a firm favourite for football fans all over the world, most of which fell in love with this striking appearance ever since it first emerged at Euro ’96. This was a tournament that will go down in history for its outlandish kits and extravagant style (England’s hideous goalkeeper jersey is a prime example), but Croatia are the only side that have really stuck with this bold appearance ever since. Judging by their performance in that competition, it’s not hard to see why. 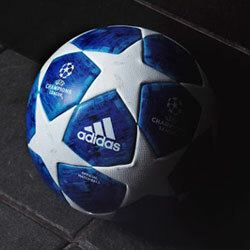 The iconic checked pattern and the sheer flamboyance of the kit design epitomises Croatia’s adventurous style of play. Adorned in such an audacious football kit, Croatia stepped out onto that football pitch full of confidence and energy- a confidence that was summed up by Davor Sukur’s cheeky chip over Denmark’s Peter Schmeichel in the Group Stage. Following their separation from Yugoslavia in 1991, Croatia had announced themselves on the international stage with one hell of a splash. And their fantastic football kit was right at the heart of it. By the time the 1998 World Cup arrived, that beautiful kit had evolved into something even more memorable. Still incorporating the national colours within a checked pattern, this time the kit came with larger, bolder patches of red in a design that now acts as the perfect embodiment of 90’s style. Alongside a blue away strip that will go down in history as one of the best ever World Cup kits, the guys at Lotto had truly outdone themselves. What followed was a summer that saw Croatia reach the semi-finals of the World Cup, clinching a third-placed finish as Davor Sukur managed to upstage Ronaldo Nazario to win the Golden Boot. Again, their build-up play oozed with confidence and came brimming with national pride: Croatia were here to stay. 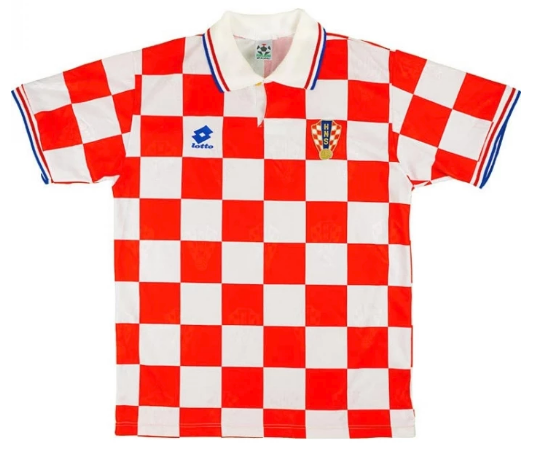 Since then, the classic checked kits have taken on several forms as Croatia have fallen at the Group Stage of every World Cup they’ve appeared in. 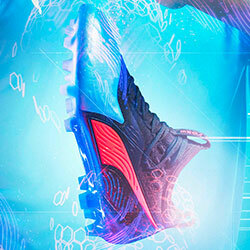 But the bold, in-your-face style has never faltered- and neither has the passion of the Croatian people. Now, Croatia are gearing up for their next World Cup in Russia, on the back of an impressive showing at Euro 2016. Once again, they’ll be adding their own dash of exuberant style to a major tournament, as Nike have unleashed yet another stunning design in time for the summer. Sticking with the traditional designs we’ve been pining over for so long, Nike have incorporated blurred lines around the checked pattern to add a modern twist to an old classic. The shades of red are just as bold as ever, this time dominating the shoulders and arms; while the rest of the shirt perfectly replicates the pattern of the Croatian crest. The checks are bigger than they’ve ever been on both the home and away shirts, representing the intense pride Croatians feel for their country. 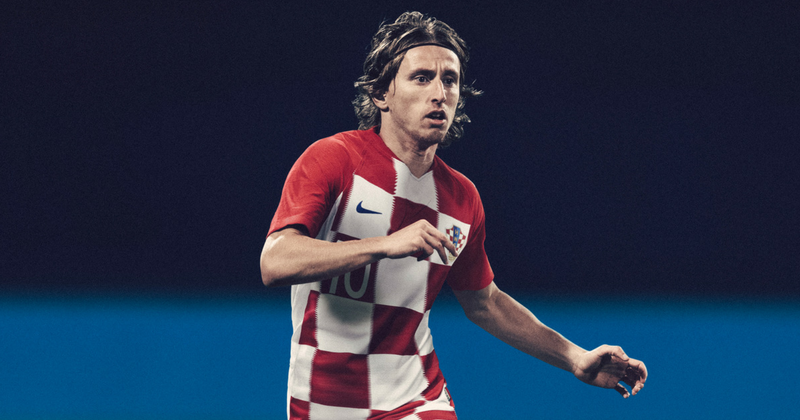 These bold kits aren’t just about helping Croatia maintain their cult-following among football fans, but to act as a representation of just how deep Croatian pride truly goes. When you combine these philosophies with Nike’s innovative Fast Fit Vaporknit construction (which provides optimum breathability and increased airflow), you’ve got yourself one very tidy design indeed. This is yet another Croatia kit that helps to strengthen the identity of their team, turning fans of other sides green with envy and white with fear. 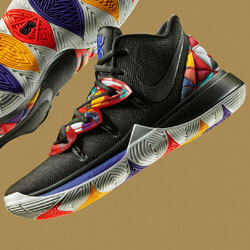 Incorporating the boldness of ’96, the style of ’98 and the modern features of more recent years, this is a creation that more than lives up to the hype. It exceeds it. 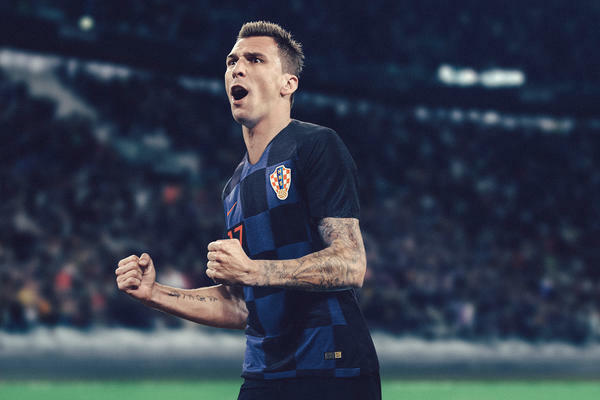 If the likes of Luka Modric and Ivan Perisic can lead their country towards another quarter or semi-final finish, there’s a distinct possibility that the latest Croatia kit will be regarded even more highly than those that came before it. 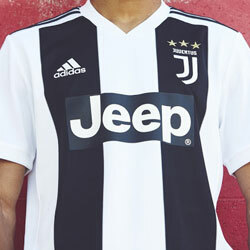 We’re big, big fans of retro Croatia kits at FOOTY.COM, and we’re delighted to be able to say that these beautiful designs exceed our expectations. Roll on Russia 2018. 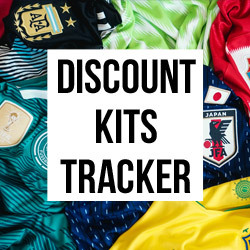 We’ve compared prices on Croatia football kits from all eras, so that you can gear up for this summer’s tournament with a bit of extra change left in your pocket!